10x more in stock than the competition! Our durable fence slats and privacy fence tapes provide privacy, security, wind protection, and enhanced aesthetics to your chain link fence. 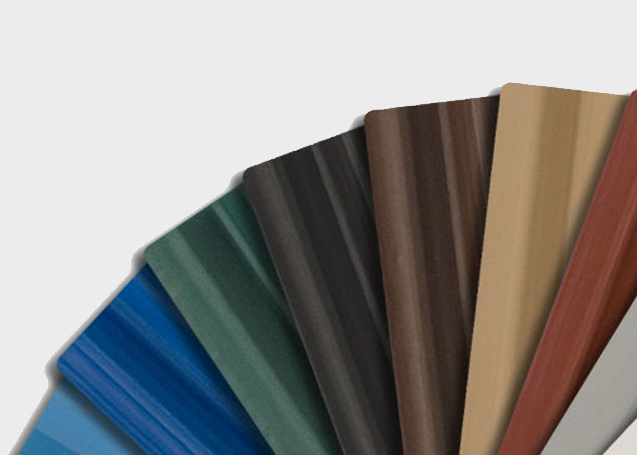 We offer seven distinct slat or fence tape series in a wide choice of colors and sizes to meet your unique requirements. Also, chain link fence privacy slats can be supplied in custom colors and sizes to complement your brand identity. Please call 888-313-6313 or email our friendly, knowledgeable staff to discuss the best slats to meet your needs. 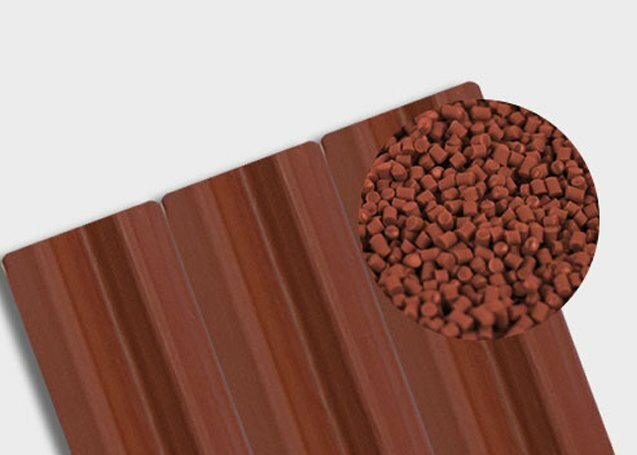 Our chain link fence slats are manufactured from virgin High Density Polyethylene (HDPE) resins with color concentrate and UV inhibitors which are resistant to sun, severe weather, salt water, sand, road dirt, and most environmental pollutants. Virgin resins are more durable on the molecular level than recycled resins, and material consistency is significantly improved. Our decorative privacy fence slats are offered in a variety of colors and styles which will noticeably enhance the appearance of your chain link fence. The curated selection of designer colors are available for fast, next day shipment. Beyond these standard colors, slats can be supplied in your specific custom colors (custom orders require a minimum order size).